WITH car brands all over the world talking an electric or at the very least hybrid, future, it’s no surprise that motorcycle brands might be having those same thoughts. It should be no surprise then that Harley-Davidson has an electric offering on the way. As part of its ‘more roads to Harley-Davidson’ strategy, the leading US-based bike brand plans to not only enter new markets, but also reshape its product range, in addition to strengthening its dealer network across the globe. 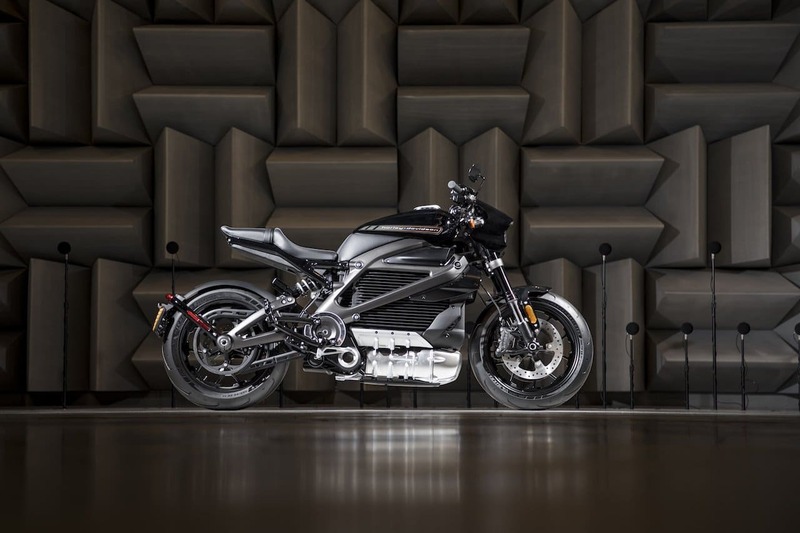 Step one in that process is the launch next year of the LiveWire (pictured above), the first in a range of no-clutch ‘twist and go’ electric bikes that Harley-Davidson hopes will establish it as a market leader in industry electrification. All is not lost for traditional followers of the marquee though, as it plans to continue to be a leader in heavyweight motorcycles, with technologically-advanced Touring and Cruiser motorcycles also on their way. Harley-Davidson will also introduce a new modular 500cc to 1250cc middleweight platform of motorcycles that includes the company’s first adventure touring motorcycle, the Harley-Davidson Pan America 1250. Launching in 2020, the new range will also include a 1250cc Custom model and a 975cc Streetfighter model, while a separate small-displacement (250cc to 500cc) motorcycle will also be created, specifically for the Asian market. To be build under an alliance partnership with another manufacturer, this new bike is intended to fuel Harley-Davidson’s customer access and growth in India, one of the largest, fastest growing markets in the world, and other Asia markets.